The starting date for this page was February 8, 2008. Some of these boats have been for sale for a while. Hopefully, we will be notified if the boat has been sold so it can be removed from the list - not always the case! And often links to an online ad expire and we are not advised of a new ad. Boats that have been on this list over one year without any updates may be removed. 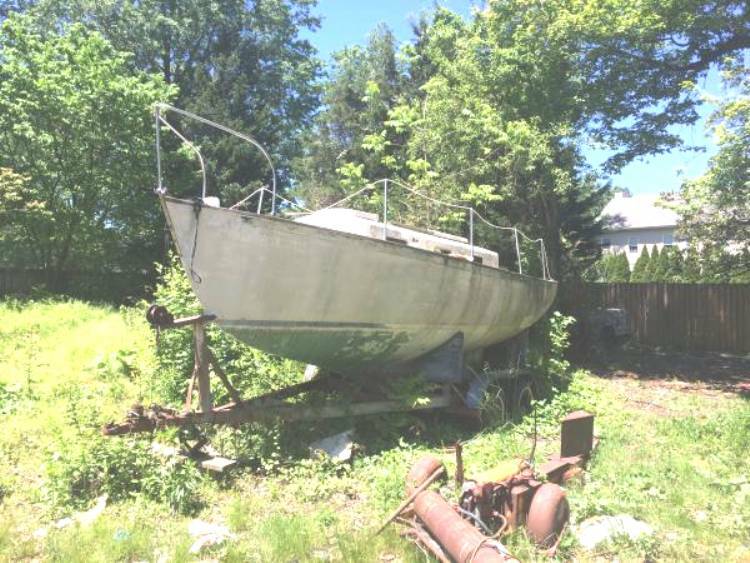 To date166 of the boats that have been listed on this page, have been sold. Click the underlined to go to the boat.We don't list Dolphin specific gear for sale on this page. Those items can be/are listed in the Forum/General Section. To place an ad email it to RonBreault@cs.com. Include details, location, hull # and name, and photos. July 13, 2018 - 1969 Yankee Dolphin - Medford, Oregon.